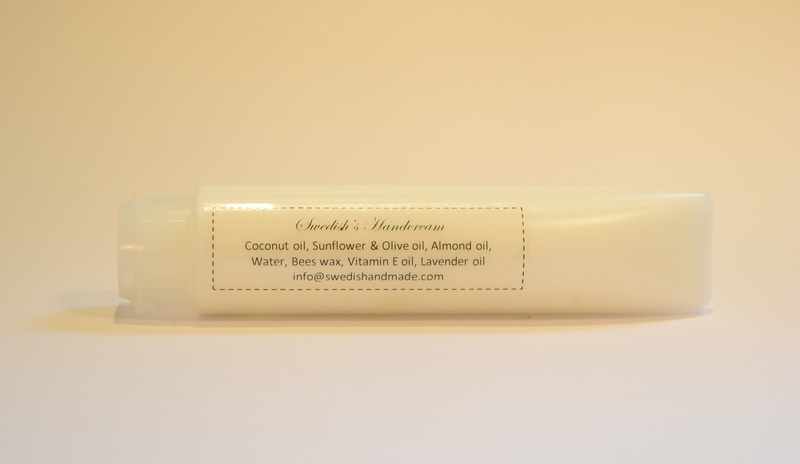 The perfect handcream, all natural, for everyday use. Oil, Water and Wax that’s all it is! All made to smoothen your skin, and strengthen your nails.